Various organizations and companies set up information tables at the mixer. If you would like to have a table at future events, register here and contact Brian@NJYP.org or Mike@NJYP.org. These are great for creating engagement, providing information, and recruiting! Watch the video to see what it's like to be a sponsor at the mixer. 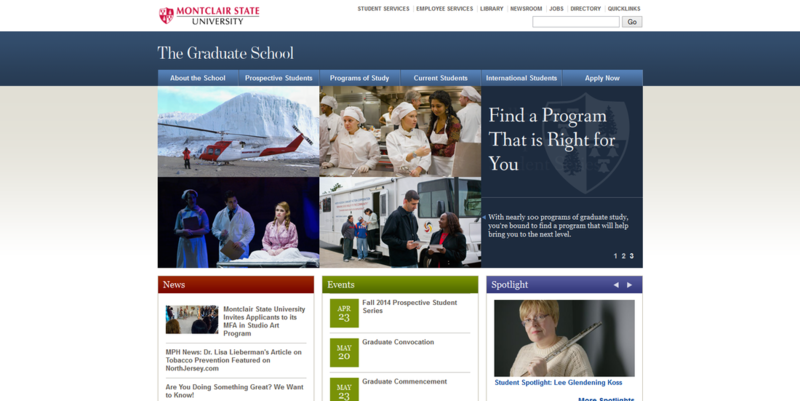 The Graduate School at Montclair State University offers over 100 degree, certificate and certification programs. 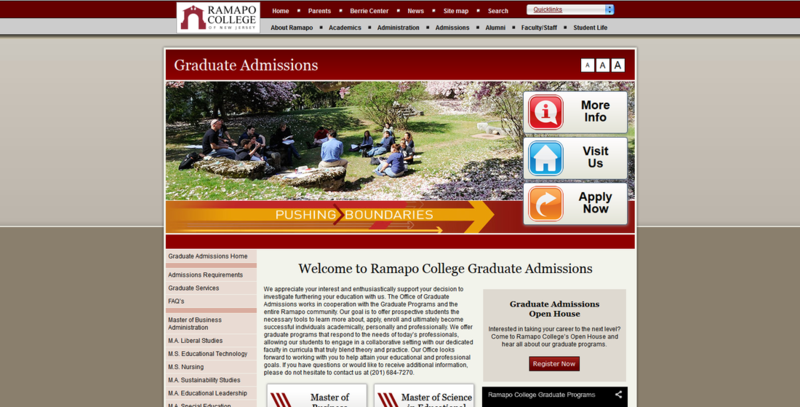 At Ramapo College of New Jersey our goal is to offer prospective students the necessary tools to learn more about, apply, enroll and ultimately become successful individuals academically, personally and professionally. NBD Training Zone is a new age fitness facility that is dedicated to giving every single member the health and fitness results that they are aspiring for! We believe that everyone should have the opportunity to be in the best shape of their LIFE and that is why we offer affordable Large-Group Training, Small-Group Training and Personal Training for everyone!! We are in the business of getting clients results so come on down and get yours!! 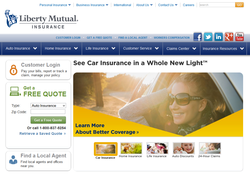 Liberty Mutual Insurance offers exclusive discounts on auto and home insurance for alumni of thousands of local and national colleges and universities, members of professional groups, and owners of certain vehicle brands. Our approach always keeps in mind your demanding schedule. We pride ourselves on our custom design expertise, and on the meaningful relationships we build with each and every one of our clients. 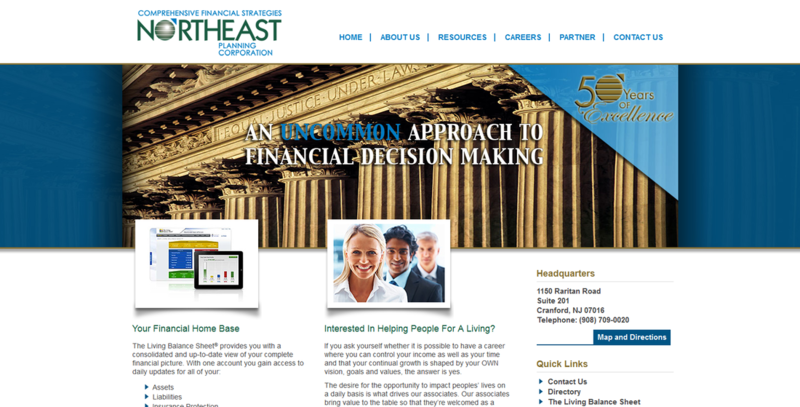 At the heart of this client-centered focus is our exceptional customer service. We add our personal touch to deliver a unique and stress-free shopping experience. 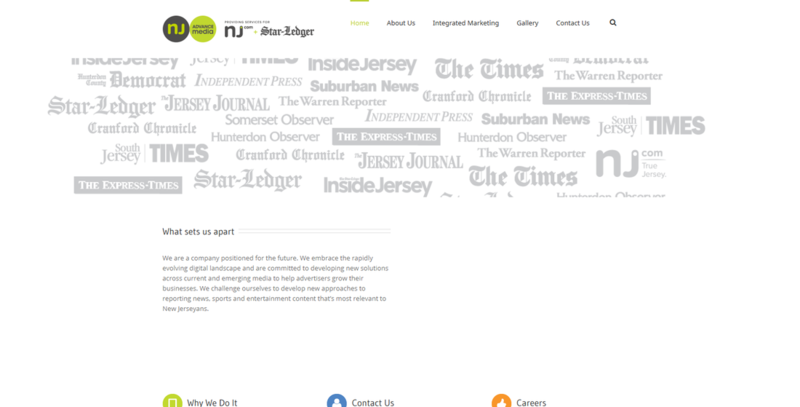 Introducing NJ Advance Media, a new digitally focused media company providing content, sales and marketing services for the most popular sources of news and information in New Jersey, including NJ.com and The Star-Ledger. Easter Seals New Jersey is a 501(c)3 not-for-profit organization that has helped individuals and families with disabilities or special needs by providing opportunities to live, learn, work, and play in their communities since 1948. Annually, over 8,000 people and families in New Jersey affected by, physical disabilities, developmental disabilities including autism, mental illness, and other special needs, receive services. Our programs are designed to help them achieve independence, full community-integration and reach their potential. 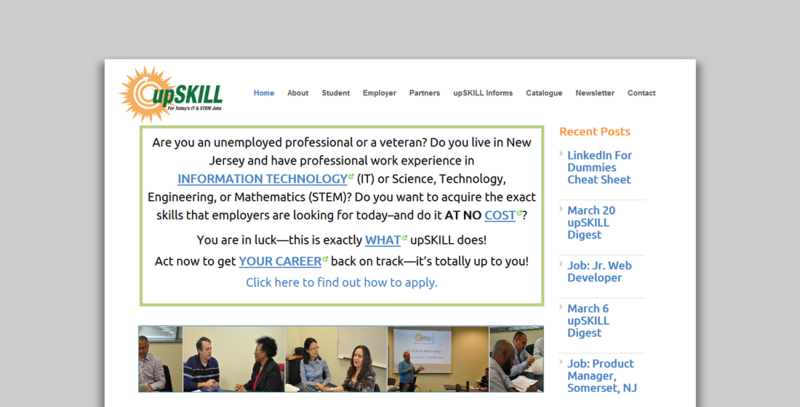 upSKILL is a US DOL training grant that is providing technical training to unemployed IT and STEM professionals and veterans. 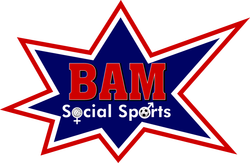 BAM Social Sports offers co-ed recreational sports leagues for adults 21+ with post-game happy hours at local bars. "Meet, Play, and Be Merry!" NJPAC is a spectacular live venue - the artistic, cultural, educational, and civic center of New Jersey, where great performances and events enhance and transform every day. If you could change something about your life what would it be? We specialize in dreams of all sizes. Arbonne skincare products, based on botanical principles, became a reality in the United States in 1980 and are now shared throughout the world through the Arbonne network of Independent Consultants. 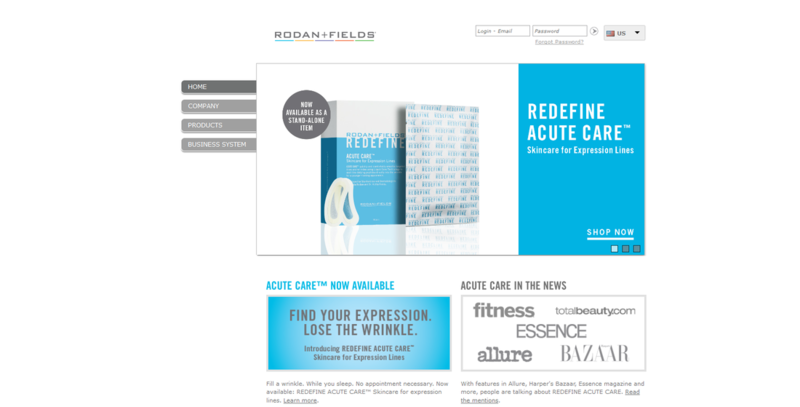 Building on these same founding principles, the product line has since grown to include both inner and outer health and beauty products that are unparalleled in quality, safety, value, benefits and results. Powerflow Yoga is happy to offer hot power vinyasa yoga at 10 locations throughout Northern New Jersey. At Powerflow, our mission is to help you find your inner power and peace. Your yoga practice will help you improve and heal in all areas--physically, mentally and spiritually. Powerflow will provide expert teachers to keep you safe, strong, motivated and inspired. 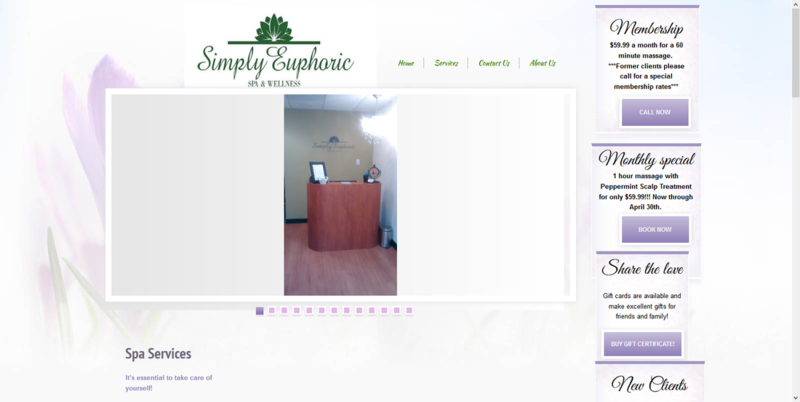 Simply Euphoric Spa and Wellness provides therapeutic massage and bodywork for the enhancement of health and well-being to health-minded individuals. We are dedicated to providing our clients with nurturing treatments and sub education to promote relaxation and self-healing. 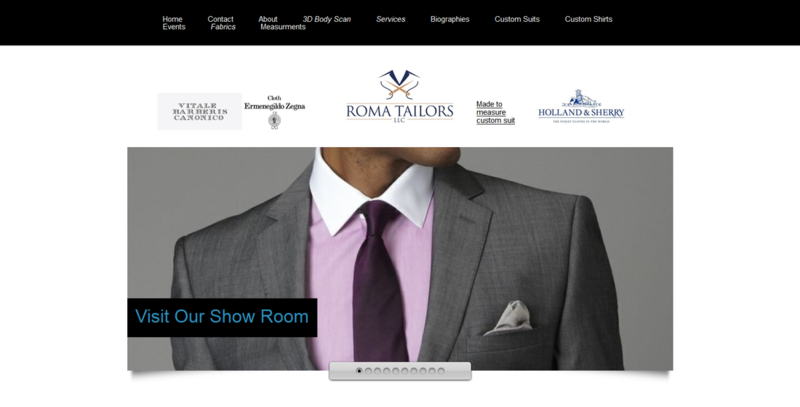 Our success is built on trust, expertise, professionalism and our personal touch. Every aspect of a person....mind, body and spirit.....benefits from receiving massage therapy. 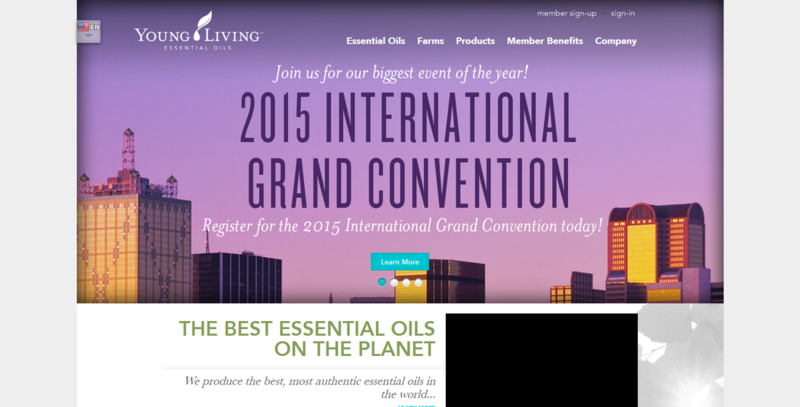 Young Living is the world leader in health and wellness products featuring pure essential oils. The company is in it's 21st year and experiencing record breaking growth globally . Seeking talented entrepreneurs to join the mission of wellness , purpose and abundance . Flexible hours , income potential exponential. NEPC is a 50 year old, established and growing Financial firm offering career opportunities to young professionals and career changers who want to have an impact on the people in their communities. For nearly 140 years, Prudential Financial, Inc., has helped individual and institutional customers grow and protect their wealth. Today, we are one of the world's largest financial services institutions with operations in the United States, Asia, Europe, and Latin America. We also have one of the most recognized and trusted brand symbols: The Rock ®, an icon of strength, stability, expertise, and innovation. We strive to create long-term value for our stakeholders through strong business fundamentals, consistent with our mission guided by our vision and directed by our company's core values. We are committed to keeping our promises and to doing business the right way. The New Jersey Association of Women Business Owners (NJAWBO) is the oldest statewide women business owners’ organization in the United States. Its primary objective is to support and encourage business ownership by women. Since 1978, NJAWBO has helped women achieve their business visions by providing them with the tools to develop and grow their enterprises: networking, partnering, leadership, education, and political advocacy. For more information about NJAWBO visit www.njawbo.org. Shore Creative Group develops innovative, powerful promotional messages and visuals across all channels and media that go directly to the truth of what makes your company, service or product unique. 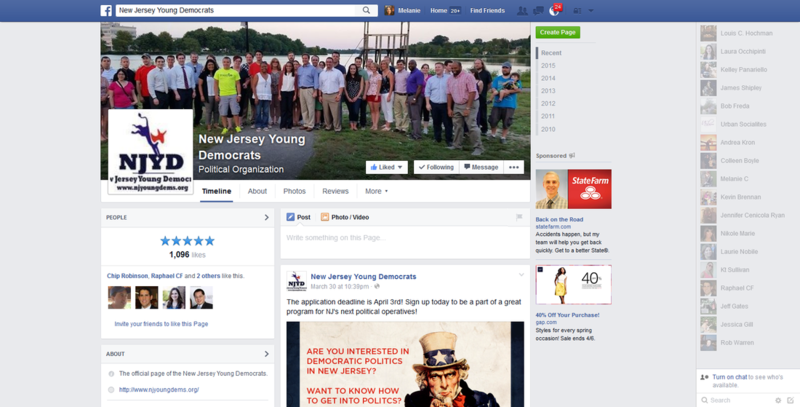 Engaging, honest, informative – that’s our mantra. Ready for better results from your marketing dollar? Your username and password are the gateway to your personal, financial, and health information. 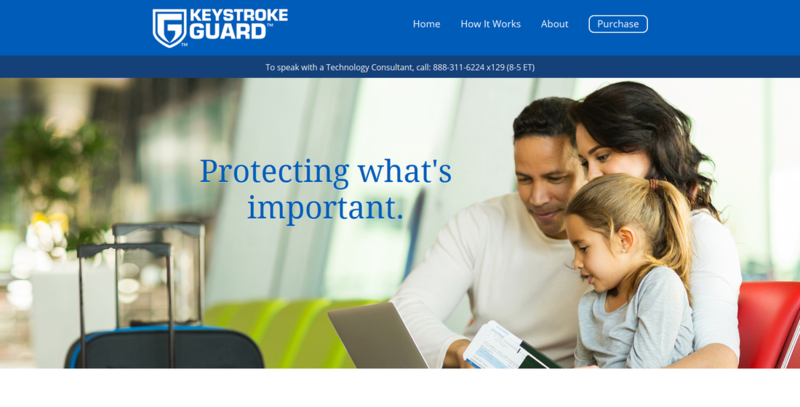 Keystroke Guard, the only patented security software of its kind, provides complete protection for your computer. Now you can shop, bank, email, and surf with confidence knowing your privacy's protected. We are a green energy supply company that provides 3 amazing products. Green sourced electricity, carbon offset natural gas, and free solar panels for your roof. 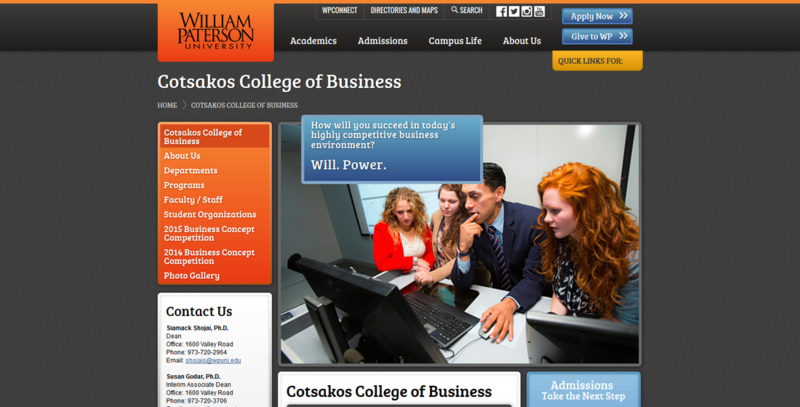 The William Paterson University MBA is accredited by AACSB - International placing us in the top 5% accreditation in the world. We feature flexible course options both online and on campus in 6 areas of specialization. Accounting, Marketing, Finance, General Business, Entrepreneurship and Music Management. The master's degree is offered in more than 60 different areas of business administration, education, engineering, liberal arts, public administration and the sciences.